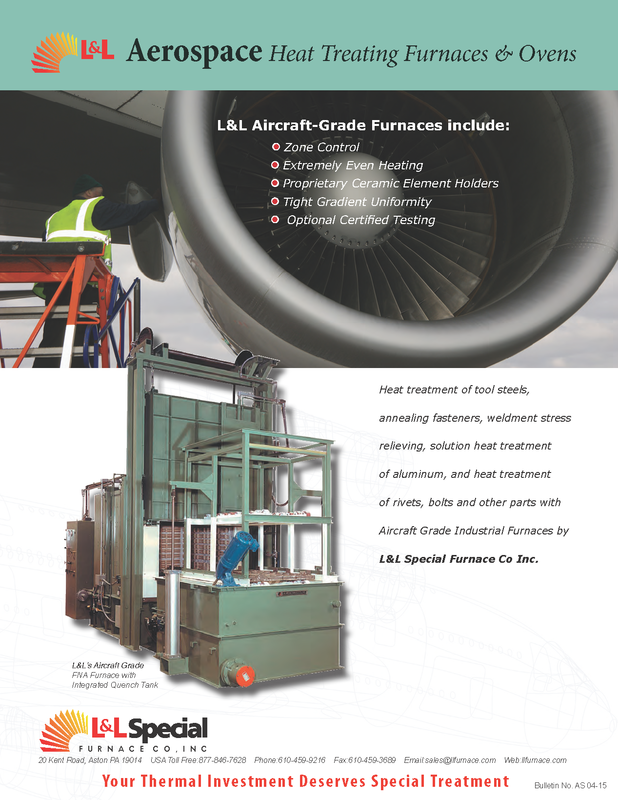 L&L Special Furnace Co, Inc. has a longstanding reputation for designing special industrial furnaces, ovens, kilns, quench tanks and heat treating systems. 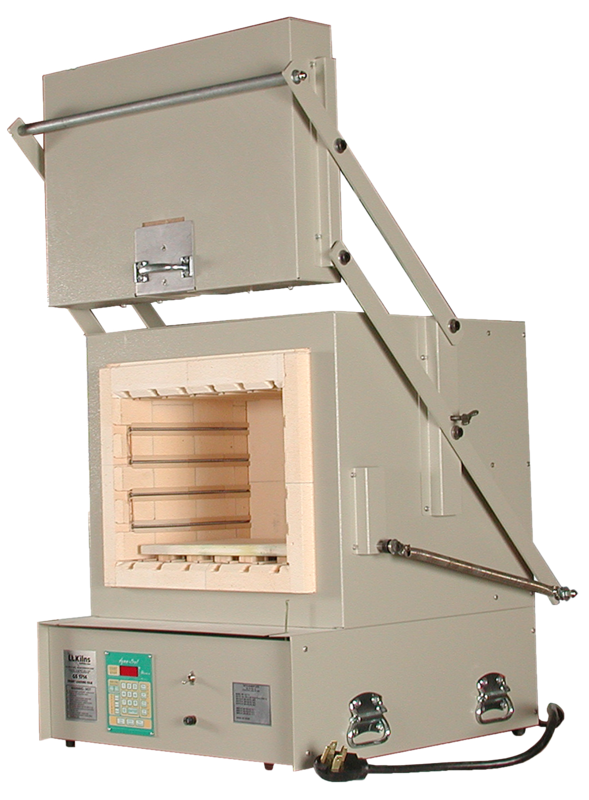 Over these decades of design, production and service, L&L has manufactured some of the best heat treating furnaces, ovens and quenching equipment for the industrial and laboratory world. Start your transition to a more uniform, repeatable, and efficient process browse through our wide range of solutions organized by product category, application, or process below to fit your specific processing need. Stay in the loop with L&L Special Furnace Co, Inc. news, promotions, announcements, and press releases. L&L Special Furnace Co, Inc., has shipped a dual chamber heat treating furnace to a southeastern US manufacturer of various items used in the production of heavy equipment and transportation devices. The process we know as additive manufacturing (AM) may seem new, but it has actually been around for about thirty years. L&L Special Furnace Co., Inc. has shipped a floor-standing furnace to a worldwide leader of high tech ceramics and associated components located in the Northeastern United States. For more information on our products or applications, please complete the contact form or call us using the contact information listed below. For instructions on how to request a quote, follow this link.